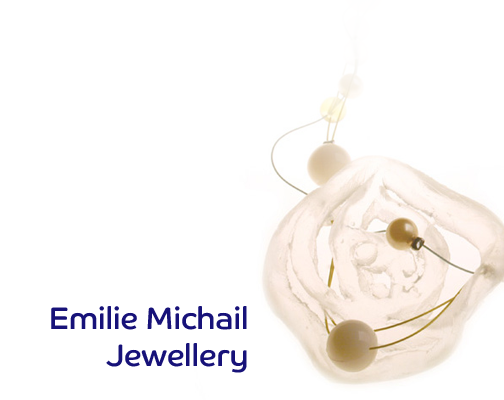 Hand made range of jewellery made from embedded textiles in cast resin. The collection includes bangles, rings, statement neckpieces earrings and brooches. Each item is unique, lovingly hand made. An ongoing ever changing range available at The SHO gallery.